Survivalists must be prepared to face an array of grueling challenges. That’s why it’s necessary to develop a lot of skills in order to be ready for an emergency. But this one skill, in particular, will definitely save your life in a disaster situation. 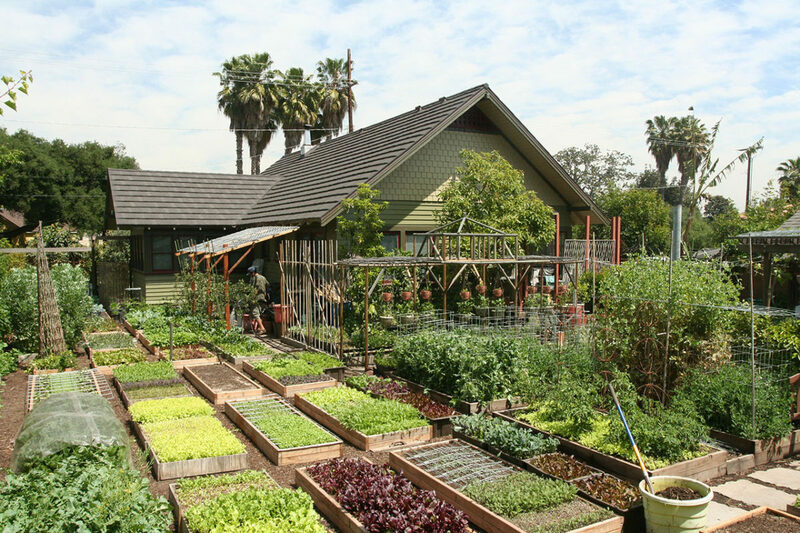 Homesteading can be looked at as the ultimate goal for a survivalist. Being self-sufficient is more than just a hobby, it’s a way of life. Some people grow up in a similar environment, or they’ve grown tired of the daily grind of the big city. People who are considering homesteading need to ask themselves if they’re essentially able to live off the grid for a year. Homesteaders are able to go months at a time without having to go to the supermarket or use public utilities. While this may sound extreme, the skills necessary for such a lifestyle would become incredibly useful in a prolonged crisis. Homesteading isn’t for the faint of heart. You are responsible for every facet of your survival, which includes working on your home, farming, and any anything else that may arise. Gardening and building may not sound all that daunting individually, but when all of the survival tasks are combined together, it begins to add up. Homesteaders need to become proficient in these skills, and they also need to be able to plan ahead, such as knowing when to plant crops, or when certain resources may be scarce. There’s also the added pressure of knowing that you simply can’t pick up the phone and have someone zip over and fix everything. You have to be able to anticipate and solve problems, which requires a steep learning curve. Homesteaders will need to become familiar with hunting season laws in the area. Hunting for meat, preparing it, and properly storing it are all challenges that people take granted. Not so for the homesteader. The upside is you’ll be able to withstand meat shortages or nationwide recalls because of some contaminating agents. As a homesteader, you can even profit off the fruits of your labor, literally. There’s also the issue of self-defense. Homesteaders need to be able to protect their life and property from both human predators and wild animals. You’ll need to have a cache of weapons and ammunition. To the homesteader, bullets might be more valuable than gold. The homesteader lifestyle isn’t for everyone, but it’s a lofty goal for the most dedicated. For those who are intrigued by the possibility, it’s not a bad idea to start small with something like gardening. Try becoming an expert in cultivating one type of crop, then expand. Consider an off-the-grid vacation—or at least a weekend—to see if it’s something that’s within the realm of possibility. People who become adept at homesteading have a peace of mind and clarity that many in big cities can only dream about. If you’re already on your prepper journey, ask yourself if total self-succinct is a goal that you’re willing to pursue.